From the minute you met your loved one, you knew she was the one for you. 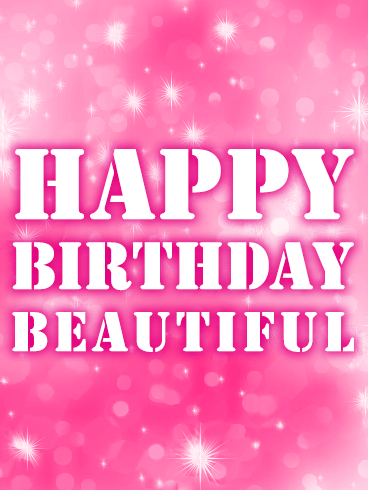 No one else is more beautiful, smart, or incredible than your sweetheart, so celebrate everything you love about her on her special day. 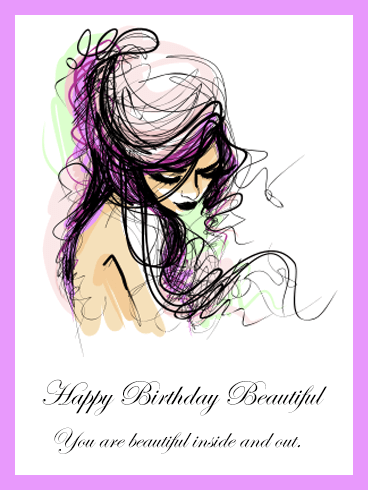 Use this beautiful Happy Birthday card to show her how much you love and appreciate about her. 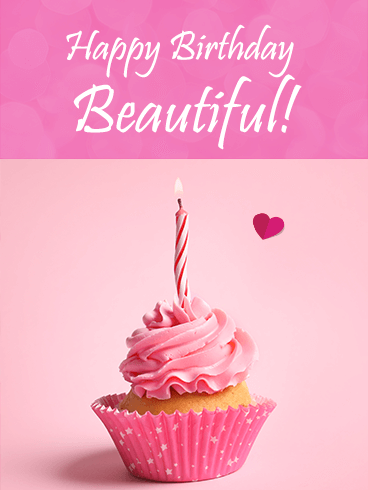 Your sweetheart deserves nothing less than the best, so send this card to celebrate today! When you first met your loved one, you couldn't believe that someone could be so beautiful on the inside and the outside. Every day, she amazes you with the joy and brightness she brings into the room. No matter what happens, you will always treasure her above all others. 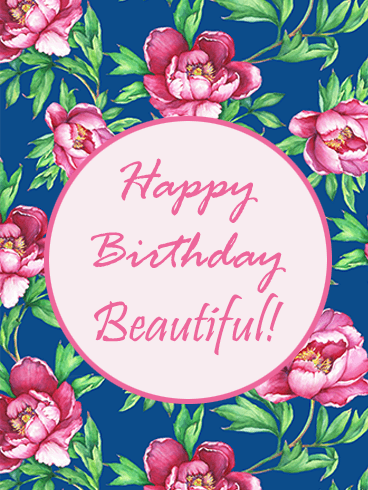 For her special day, use this Happy Birthday card to give her an amazing celebration. Some people are so amazing that they bring light and magic to every room they enter. 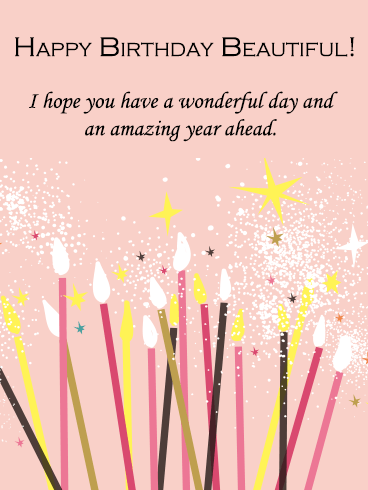 On your loved one's birthday, use this sparkling Happy Birthday card to show her how incredible you think she is. 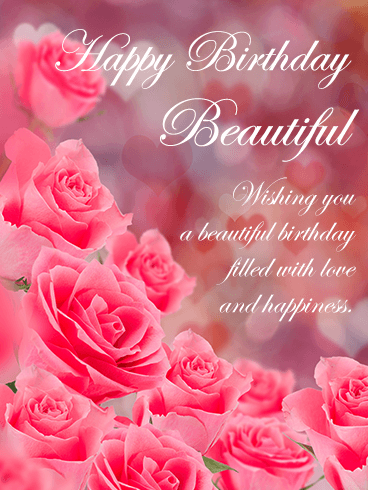 With the lovely birthday wishes and beautiful design, you can tell her how much you love her and how very excited you are to celebrate her on her special day! There's no better feeling than waking up and remembering that it's your birthday! 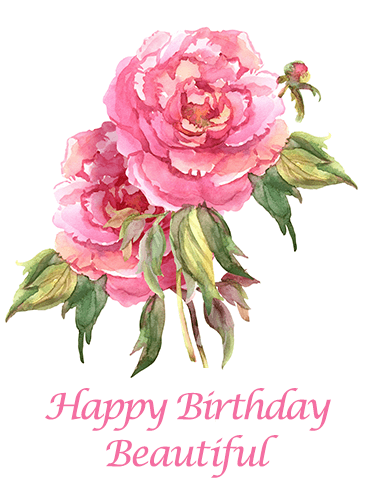 Your loved one makes every day amazing, so you want to do your best to make her birthday extra special. 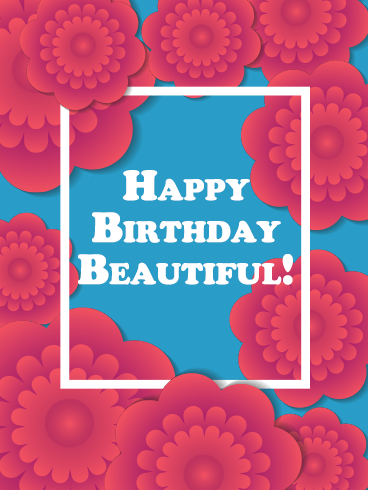 With the fun design and bright colors on this Happy Birthday card, you can tell your sweetheart how much you love her and set the mood for a day filled with celebration and excitement! Your favorite girl always does everything she can to improve the lives and moods of everyone around her. She is beautiful on the inside and the outside, always shining with joy and kindness. 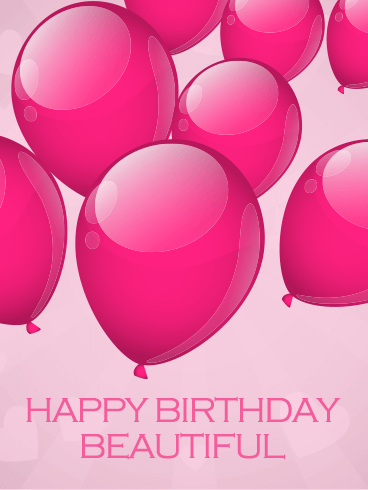 You know her favorite color is pink, so the pink balloons and design on this Happy Birthday card make this the best present for her special day! Do you have a loved one who is a diva? Someone who loves pinks, sparkles, and everything glamorous? 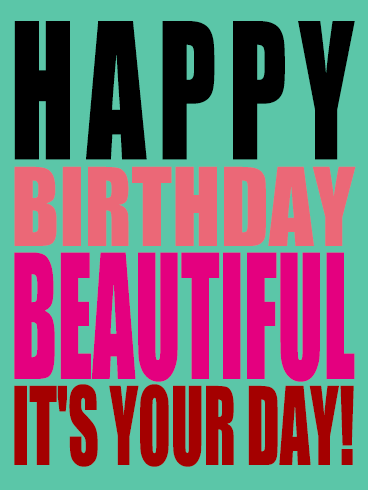 If so, this is the best Happy Birthday card to send to her on her special day! 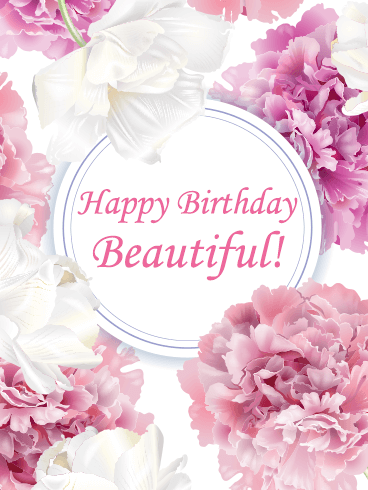 Your favorite birthday girl is the most beautiful person you have ever known, so the message on this Happy Birthday card is the perfect way to show how much you care about her on her special day!